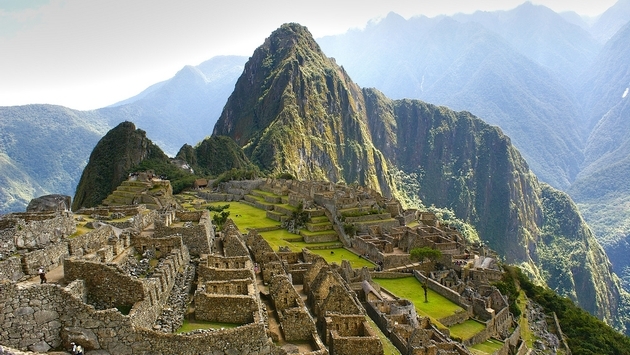 Ticketing to Machu Picchu is about to get a makeover. Rather than an all-day pass to the UNESCO World Heritage Site, visitors will select either a morning or afternoon visit. According to the experts at Goway, ticket sales will be divided 8 a.m. to noon and noon to 5 p.m. All-day tickets will also still be available. Prices for the new tickets have not been announced, and the changes are expected to go into effect in January of 2018. The new rules are designed to even out the crowds at the monument where visitor numbers have increased exponentially. In the 1980s, Machu Picchu attracted visitor numbers in the low 100,000s. During 2014, there were more than 1.4 million. Currently, morning hours are overrun with visitors, while afternoons are quieter. With timed tickets, more visitors will be able to be accommodated and there will be fewer crowds. 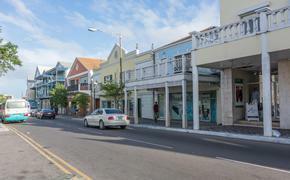 Crowding is a problem for many popular tourist attractions these days, and ticket limiting often alleviates the perils of too many visitors in a specific destination. The Cinque Terra recently began a ticketing system to prevent damage to the delicate pathways that connect the five cities along the Italian Riviera. The small villages date back to the 14th century, and the footpaths were not meant for the 2.5 million visitors who tread along them each year. Now, visitors obtain a Cinque Terre Card for using the footpaths and trains that connect the villages. There are a limited number of cards available, and the goal is to reduce the annual number of visitors in the area to 1.5 million. Angkor Wat has a similar problem: It also had to limit the number of visitors that descend upon the historic temples to prevent overcrowding at sunrise and sunset. The number of visitors who can watch the sunset from Phnom Bakheng is now limited to 300 people, though they can access other locations from which to watch the sunset. As more and more people travel to exotic locales, expect an influx of crowds at tourist attractions worldwide. Thus, it’s always a good idea to plan ahead and buy your ticket.